America’s Cup had become the race almost everybody in the sailing world talks about in recent months. First of all, this race could be called the top match-race in the world not only due to exceptional speeds achieved, but also for the tradition of the match. The America’s Cup is a trophy awarded to the winner of the America’s Cup match races between two sailing yachts. 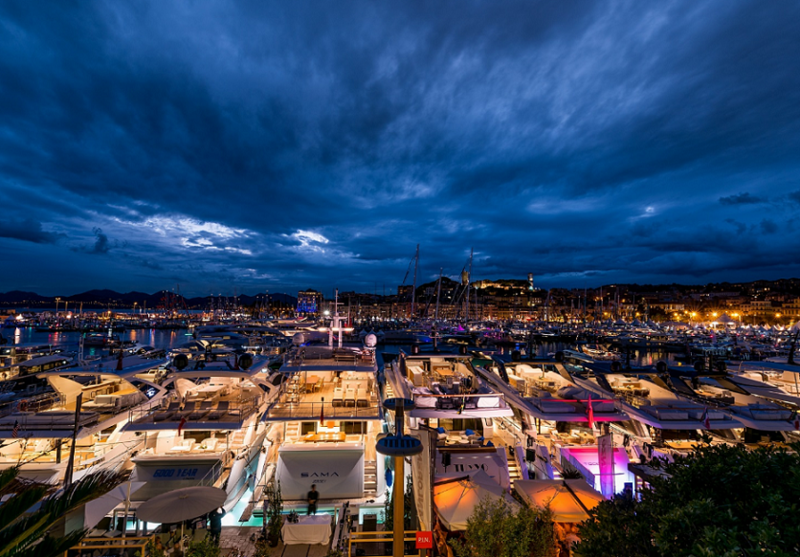 One yacht, known as the defender, represents the yacht club that currently holds the America’s Cup and the second yacht, known as the challenger, represents the yacht club that is challenging for the cup. It all started in 1851 when the first cup was awarded by the Royal Yacht Squadron for a race around the Isle of Wight in England. The first winner was a yacht called America. Soon afterwards, the yacht was donated to the New York Yacht Club, when the trophy was renamed the America’s Cup. Since the yacht America was donated under the terms of the Deed of Gift, the cup became available for perpetual international competition. The latest edition of America’s Cup is taking place as you read these lines. To be more precise, the ongoing event is called the Louis Vuitton Cup and is being held prior to America’s Cup Finals. The winner of Louis Vuitton Cup becomes the challenger, while the winner of previous America’s Cup Finals is automatically the defender. The current defender is Oracle Team USA with skipper James Spithill. Challengers are the Artemis Racing from Sweden with skipper Nathan Outteridge, La Luna Rossa from Italy with Massimiliano Sirena as a skipper and the Emirates Team New Zealand with Dean Barker as a skipper. Emirates Team New Zealand currently holds the lead position, followed by Luna Rossa, while Artemis did not compete yet due to a terrible accident during the training period, which ended with fatal outcomes. 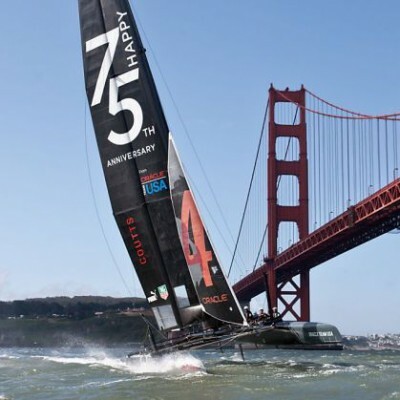 The latest edition of America’s Cup is being sailed on ultra-modern AC72 catamarans using cutting edge technology and reaching some 40 knots of speed with the wind between 17 and 20 knots! Comparison between America’s Cup and sailing as we know it (usually on charter yachts) is like comparing Formula One to my first car. Some like the speed, but my first car had a soul! See you at the Finals in San Francisco Bay in September 2013!